Ours was busy but wonderful. And now, before we start another week, it is time to take a look at some of last week wonderful features. Amy at AttaGirl Says made beautiful Vintage Easter Egg Cup Pin Cushions. Brooke at Creative Country Mom found a gorgeous rug at her local Goodwill store. 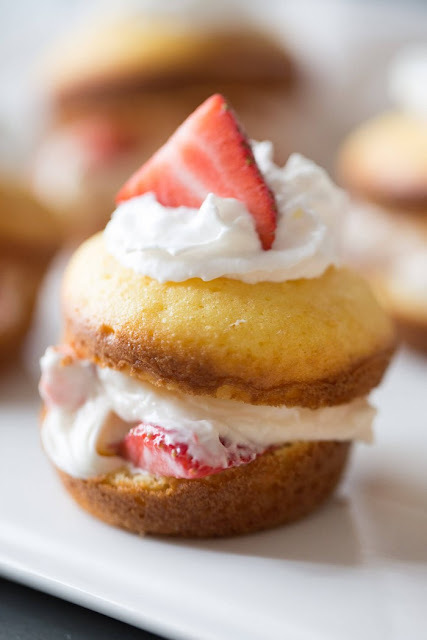 Tanya at Lemons for Lulu shared an easy recipe for Strawberry Shortcake. 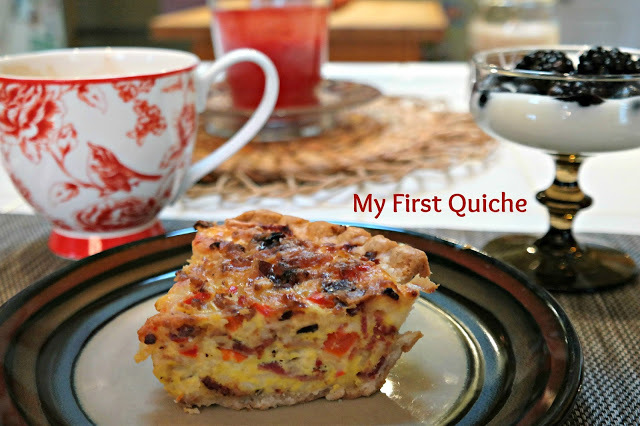 Another great recipe was shared by Mountain Mama, the most amazing quiche recipe. Nicki at Sweet Parrish Place decorated her entryway beautifully for Spring. 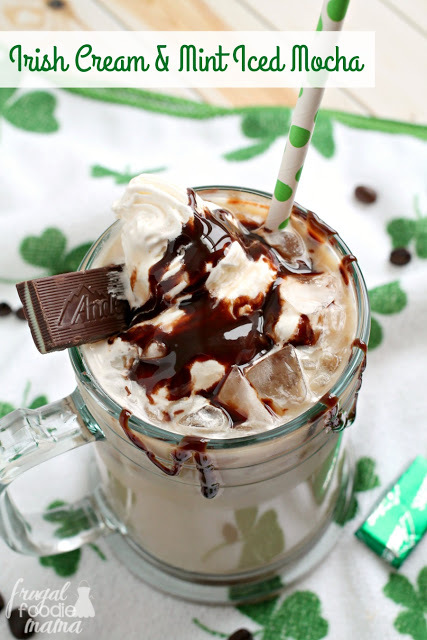 Carrie at Frugal Foodie Mama made Irish Cream & Mint Iced Mochafro St. Patrick's Day. Yum! 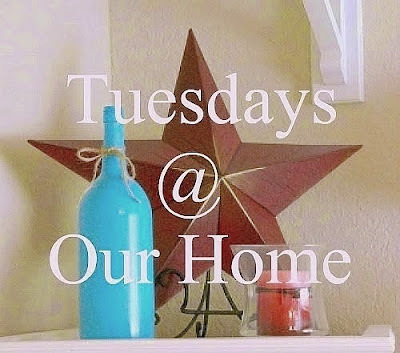 Great featured guests posts, dear friend! this week with a custom railings contractor! Maria, thank you for the party! 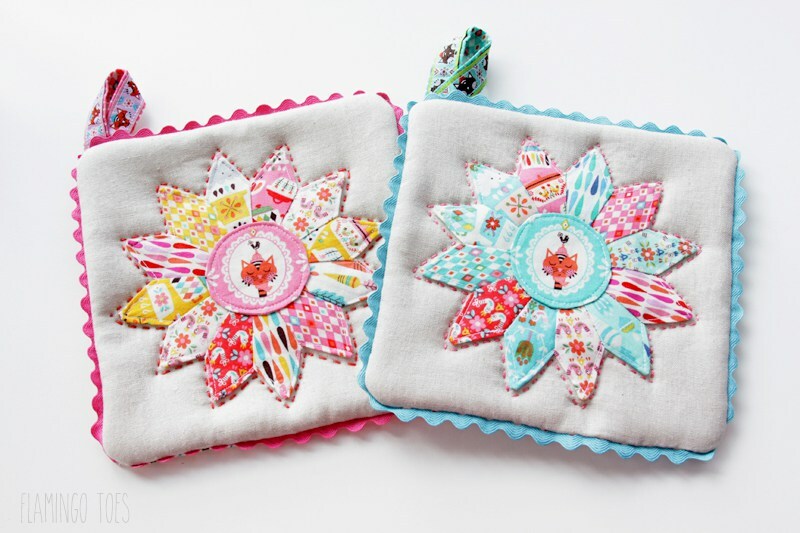 Love the pot holders...so sweet! 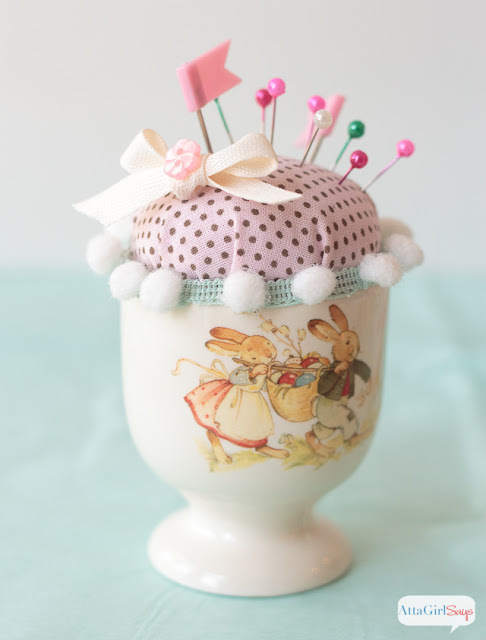 Happy Easter!! Thanks so much for the party!! 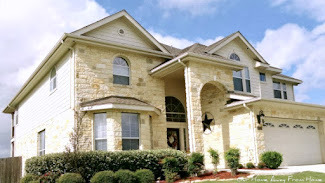 Thanks for hosting this lovely get-together after your busy Easter - glad to hear you had a nice time. 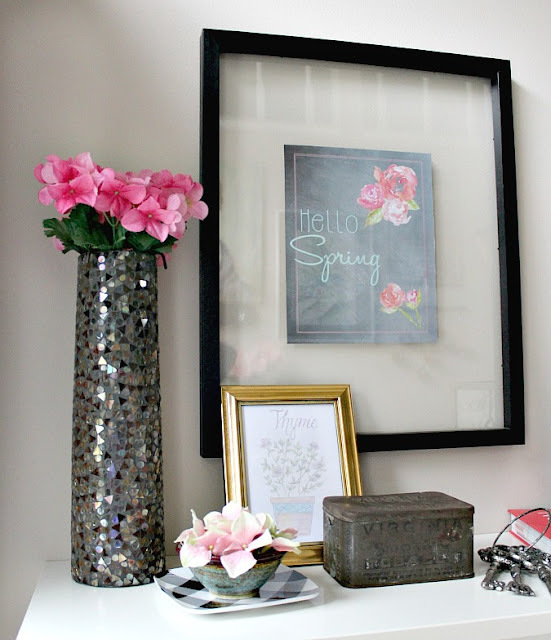 Thank you so much for featuring my Spring Entry today! Such a lovely surprise this morning! Have a great day! Thanks so much for featuring my quiche, Maria Elena - you always throw a great party! I'm sorry I missed this weeks party. I'll be back next week!! !